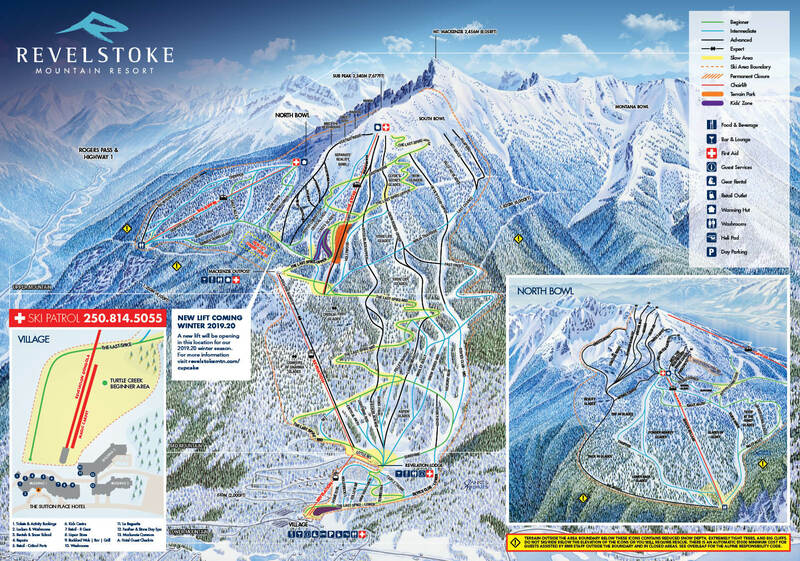 Along with the new chair, we are thrilled to announce the development of 6 new runs which will cater to beginner and intermediate skiers and riders. 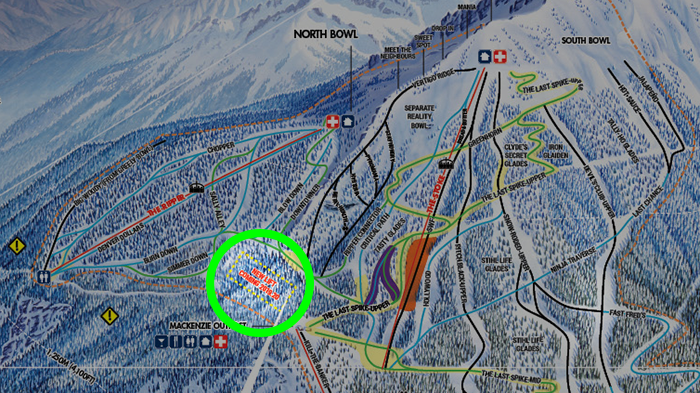 There will be 4 green runs and 2 blue runs each with a mellow grade, making it a perfect place to learn and practice your skills before tackling some of our bigger terrain. In addition to a shiny new chair, we're also investing in some upgrades to our existing lifts for the 2019.20 season. We will be adding more gondola cabins to the Revelation Gondola line and additional chairs to both the Stoke and the Ripper Chair. 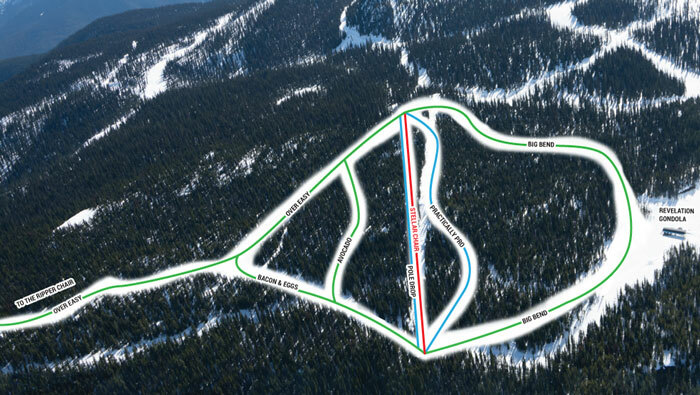 This increases in capacity of each lift gives us the ability to transport more skiers and riders per hour.